Session 471. Eight keen kitesurfers converged at Sandy Point for another kitesurfing weekend. Stu W, Stu S, Tarren, James, Dobbo, Adam, Anthony and myself. 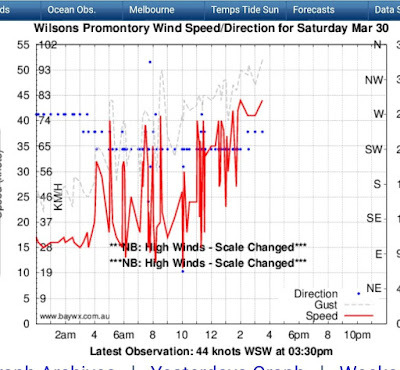 Very strong 30+ knot wind on Saturday provided epic surf conditions. 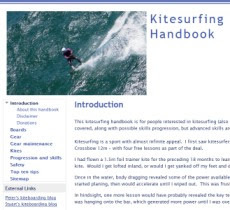 I did a couple of sessions on my 8m Union kite. It was good having plenty of power as the waves were huge, so big that I didn't make it right out the back. I swapped to my 6m Wave for the third session, it had plenty of power and was better for riding the waves. Definitely a small kite day! 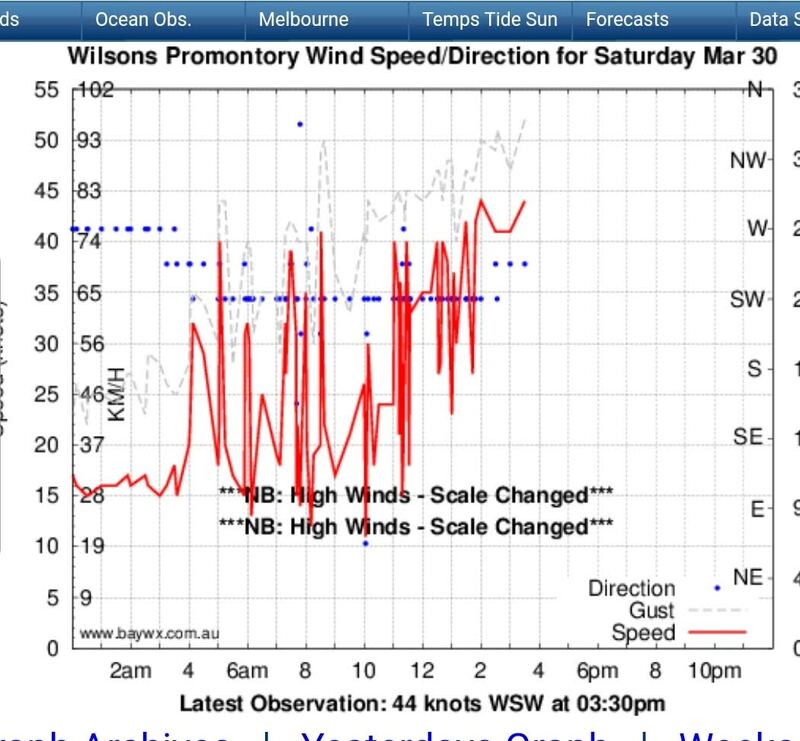 The wind was around 23 knots on Sunday and the surf a bit more manageable, I got out the back and rode some big waves several times. Traversing out the back I thought I was past the break, then a monster loomed up. There was no way I could over or behind it so I rode it in. Massive power in the wave then I got munched but I kept my kite flying. Lots of tired and happy faces over lunch, then I headed home. In my estimation Sandy Point is the best kitesurfing beach in Victoria. Its wide and has nice shallow flat sections before the surf and you can pick your way out in big surf then catch some big waves. More video footage to follow . . .